That New York Post headline made many folks angry. Do garbage collectors get pensions worth more than they deserve? Are evil unions behind this? Or dopey Dems? Or a PC still running only DOS? 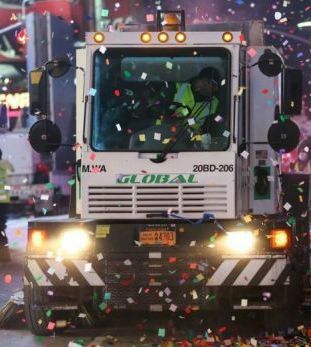 To illustrate their point, the newspaper published a photo, sort of artsy-fartsy, of a trash truck. That’s to show those readers, who live in gated communities, that there is a device, which removes that garbage the help takes out to the curb on Tuesdays and Fridays. But back to that big pension – $285,000 a year. The facts often get in the way of a sensational story, and this one is not an exception. Fact is, the garbage man, Eugene Egan, didn’t drive a trash truck. Instead, he was the New York agency’s longtime director of labor relations, and was earning $128,189. He retired at age 83 after nearly 60 years on the job, not taking his pension benefits for the 28 years since he was 65 and eligible for retirement. Many reporters don’t take math in college or they would know how pensions work. If Mr. Egan was an average driver, not a big shot, his sanitized pension today would be about $48,000. That’s without adding extra personal money into the fund, as Egan did over the years, or earning a much higher salary and thus, deserving more benefits than average. At 5% principal increase per year (Social Security is 8%, for example), you would need $575,000 to pay for a $50,000 pension if retiring at age 65. Your life expectancy at that age is about 18 years, so the assumption is 18 payments of $48,000, which includes the starting principal plus interest earned during the retirement. Second, Egan is much older, and his life expectancy has dropped to 7 years. The table shows that he should be able to earn a pension for more than ten years, not the seven he is expected to live. The city is saving about $400,000 between the $2,254,074 final principal and the $1,850,000 needed to payout his $285,000 over his projected lifetime. Stories such as this are not by accident. The source of this article was from a corporate think tank founded by a former partner in Pricewaterhouse, which serves the world’s largest companies. No research was done by the Post, except quotes from the consulting firm and a sad, gotcha interview of old man Egan. While Post reporters harass the very old among us, their owner seems to be in good shape and not suffering at all over the “tragedy” that the working class might retire in style if they wait 28 years. Keith Rupert Murdoch owns not only the tabloid Post, but also the Wall Street Journal, another bastion of free-for-all trade. He is currently worth $15,700,000,000, is widely acclaimed, and he even attended the 2013 meeting of the Bilderbergs with Henry Kissinger, Larry Summers, Lloyd Blankfein and Jamie Dimon. Murdoch is 86, which gives him a life expectancy of 5.5 glorious and important years. Using the same formulas as those for Egan, Murdoch would receive a pension of $3,338,000,000 a year. That’s $381,050 an hour for Murdoch – quite a bit more than what Egan gets in a year, proving there are big pensions for some and HUGE pensions for others. 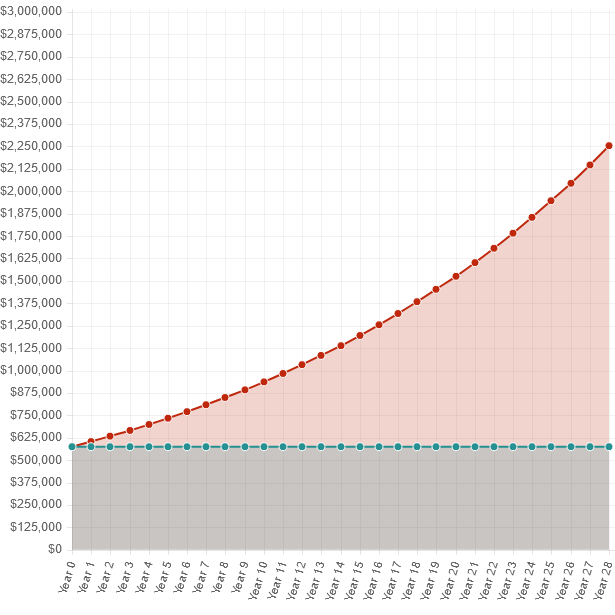 To put all this into perspective, the average Social Security recipient’s annual benefit is $14,000. It would take Murdoch 132 seconds of his pension to equal that.